Our Mission is to provide information, resources and support to individuals with Down syndrome, their families and their communities. Our Vision is to improve the lives of individuals with Down syndrome. In the late 1970s, several parents of children with Down syndrome began to understand the need for a way to support one another. They joined to form a group to provide information, resources and support to individuals with Down syndrome and their families. The grassroots endeavor grew as families recognized the benefits of working together towards a shared vision. 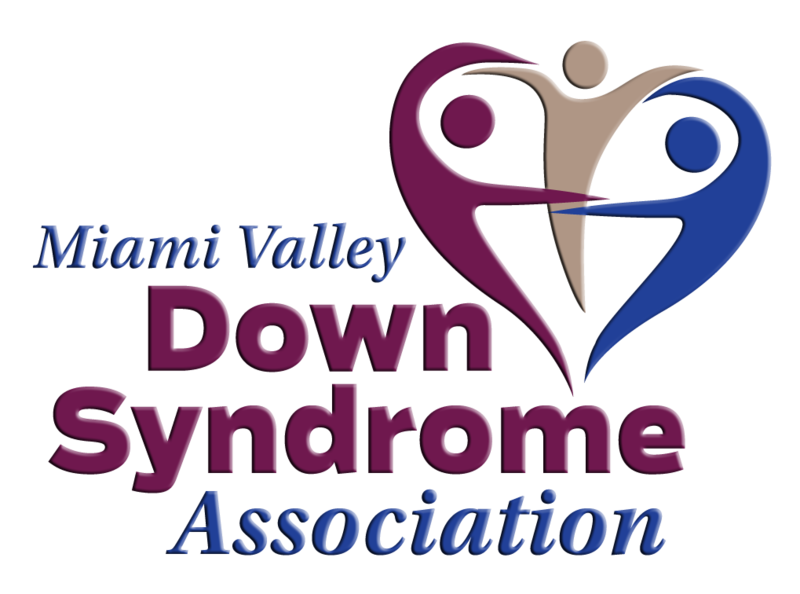 Nearly forty years later, with the help of many supporters, their unyielding vision and arduous work has taken the Miami Valley Down Syndrome Association (MVDSA) from a small parent movement to nonprofit organization supporting more than 250 families in the Miami Valley of Ohio. We invite you to connect with our supportive community, our MVDSA family, by joining us at one of our many programs or events, or by contacting our office at (937) 222-0744 or office@mvdsa.org. We look forward to hearing from you.